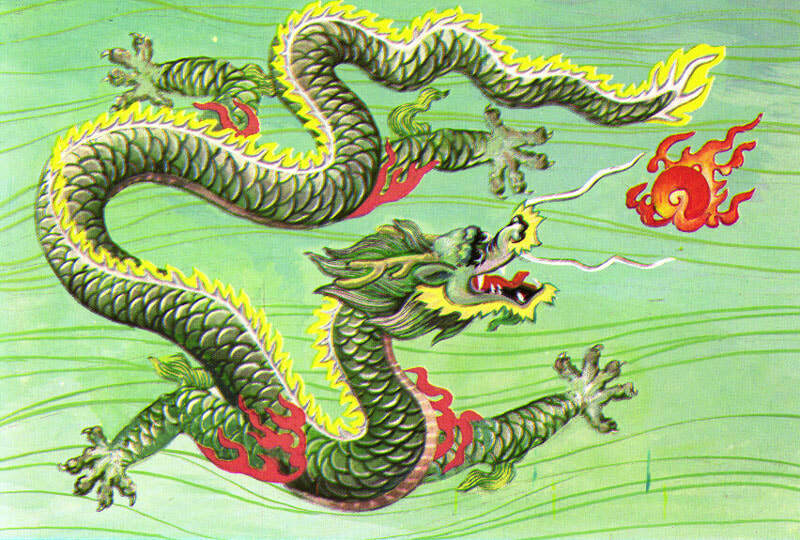 Instructions: Using the "Chinese Dynasties Notes" (page 80 of your notebook) and your "Impact of Dynasties on Chinese Culture/Dragon Page" (page 81), follow the directions at each station's information (slides, readings, etc) to learn the material. Complete the corresponding questions on the Chinese Dynasties notes (Page 80). 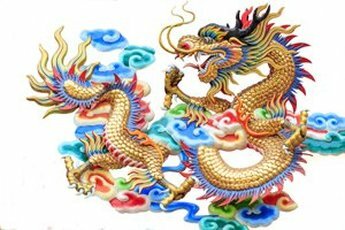 At the end, determine 2 impacts of the dynasties on Chinese culture & write them in a section of the dragon on the Impact of Dynasties on Chinese Culture Page (page 81).